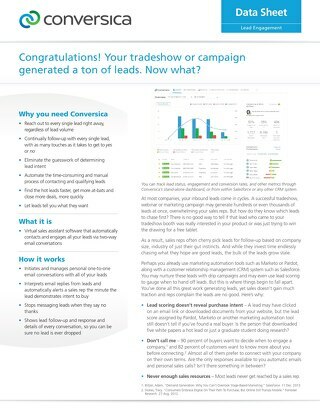 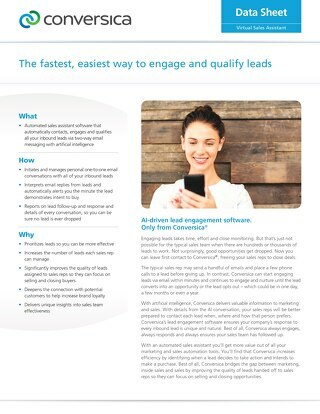 You spend time and money generating leads for your company. 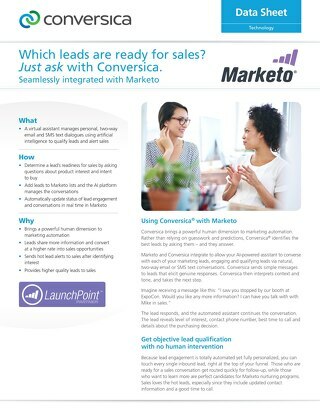 Make sure each lead has been properly worked to maximize opportunities for your sales team. 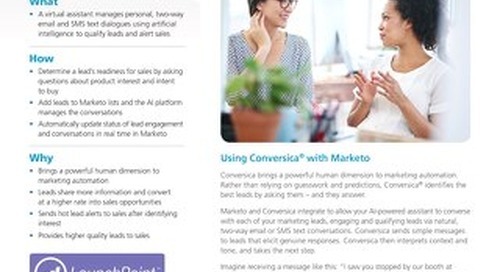 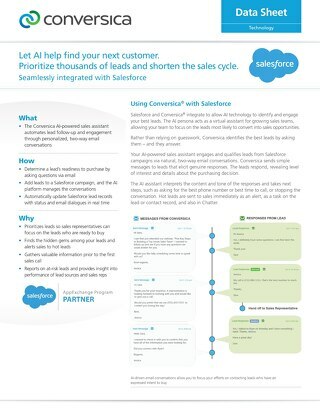 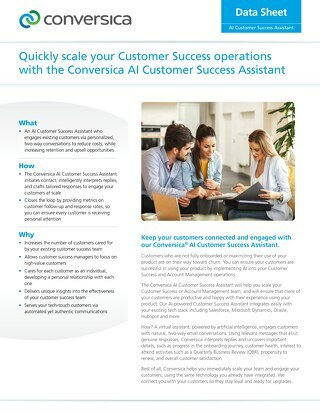 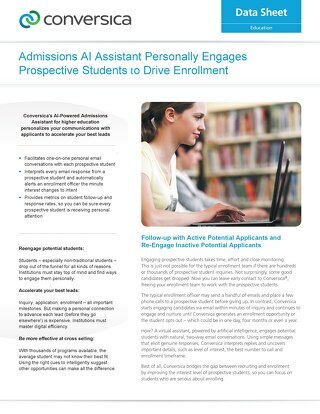 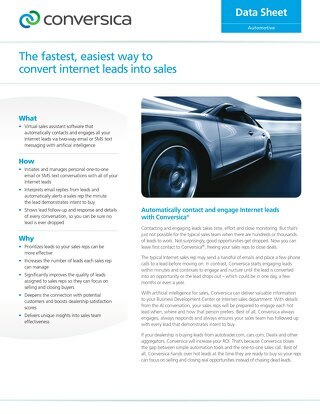 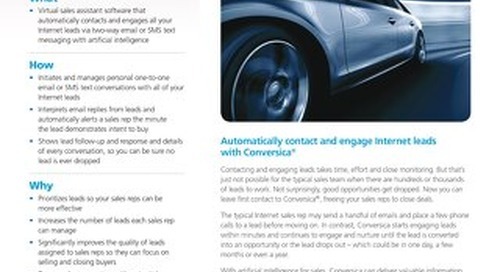 See how Conversica's conversational AI solution helps you get more qualified leads, fast.